William Brenchley Terry married Carmen Ortez Vega in Jul 16, 1952 at San Juan, Puerto Rico. Carmen Ortez Vega married William Brenchley Terry, son of William Winford Terry and Mary Edna Memmett Brenchley, in Jul 16, 1952 at San Juan, Puerto Rico. Marriage Apr 26, 1723 Hopewell, NJ, USA, "They began their married life on the Stony Brook farm where he had been born and which he had inherited." 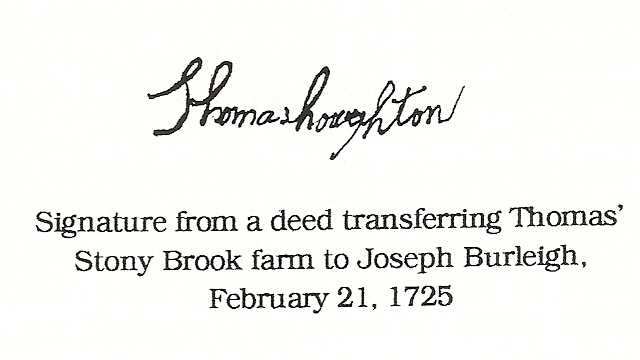 Thomas Houghton married Maria Mershon, daughter of Henry Mershon and Ann Houghton, in Apr 26, 1723 at Hopewell, NJ, USA, "They began their married life on the Stony Brook farm where he had been born and which he had inherited." Burial First Baptist Church Cemetery, Hopewell, Hunterdon, NJ, USA, John Hart, Declaration of Independence signer, is buried a few feet from Joab. 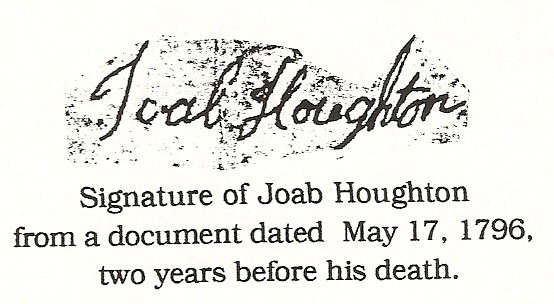 Col. Joab Houghton married Catharine Runyan in Dec 10, 1748. Catharine Runyan married Col. Joab Houghton, son of Thomas Houghton and Maria Mershon, in Dec 10, 1748. 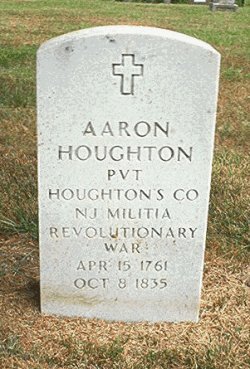 Aaron Houghton married Elizabeth Sexton in Feb 23, 1780 at Hopewell, Hunterdon, NJ, USA. 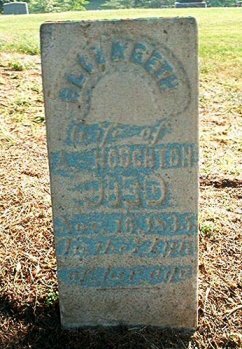 Elizabeth Sexton married Aaron Houghton, son of Col. Joab Houghton and Catharine Runyan, in Feb 23, 1780 at Hopewell, Hunterdon, NJ, USA. Elijah Houghton married Charlotte Hart in Feb 5, 1803 at Mason Co., KY, USA. Elijah Houghton married Catharine Merrill in Jan 2, 1821 at Maysville, Mason Co., KY, USA, JWH: Jan 3. 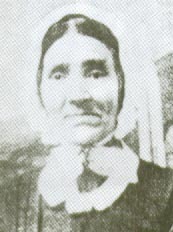 Catharine Merrill married Elijah Houghton, son of Aaron Houghton and Elizabeth Sexton, in Jan 2, 1821 at Maysville, Mason Co., KY, USA, JWH: Jan 3. Charity Jane Houghton married Isaac Newton Reding in Aug 20, 1851 at Menard Co., IL, USA, Second marriage of Isaac Reding; Book A, p. 94, Lic. 641. Isaac Newton Reding married Charity Jane Houghton, daughter of Elijah Houghton and Catharine Merrill, in Aug 20, 1851 at Menard Co., IL, USA, Second marriage of Isaac Reding; Book A, p. 94, Lic. 641. Absalom Houghton married Rebecca Disbrow in Jun 13, 1747. Elizabeth Houghton married Abraham Stout in 1755 w/1; MLM: also gives marr. Sept. 27, 1755, Elizabeth Herbert. Sarah Houghton married John Merrill.